Is it me? 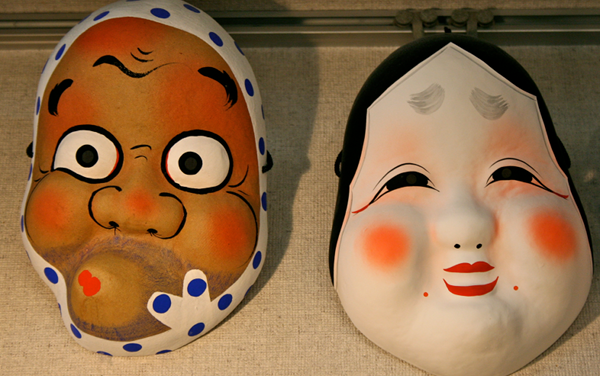 Or does Japan makes some of the coolest masks ever? When I went to Asakusa a few weeks ago before checking out the Blue Man Group Tokyo show. I walked into one of the local stores and saw many different types of Daruma dolls (much more expensive than the tiny one I have). My favorite display in the store, though, was the mask display. hanging on the wall, were two wonderful interpretations of my two favorite Japanese masks. 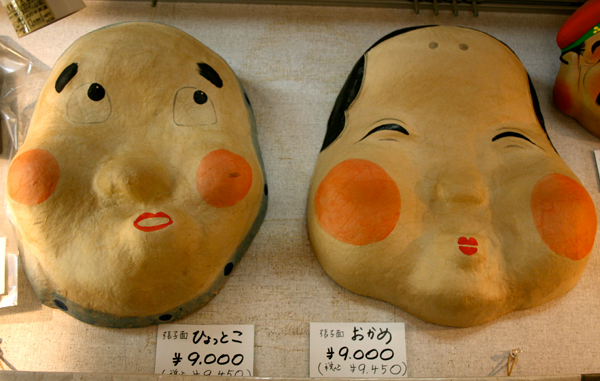 The one on the left is Hyottoko, ひょっとこ, probably the strangest-looking Japanese mask I’ve ever seen. I’m surprised nobody’s used this mask for any type of slasher movie. So, maybe it isn’t as creepy as a silent man in hockey mask. Or maybe he’s not as horrifying as another silent, chalky-white man with dark, empty eyes and a bad perm (I can’t be the only one who noticed he has a bad perm). Or maybe he’s not as horrifying as that guy whose face is all burnt who seems to be just a bit too happy about killing people. But I think Hyottoko would be disturbing enough to strike fear in somebody walking alone in a dark alley, wouldn’t you say? I always wondered, “Why does Hyottoko’s face always look so distorted?” According to one of my teachers at school, Hyottoko is blowing fires with a pipe. But why does he blow fire? Why is his mask so popular? I couldn’t make out the entire story that Yamaguchi Sensei was telling me in Japanese, so I know I’m gonna have to try again. I am determined to hear the story behind my favorite Japanese mask. Yamaguchi Sensei also was telling me that there is a special dance that people sometimes do at Japanese festivals while wearing these masks with scarves, but I haven’t seen it yet. When I do, I hope I get a chance to film it. The second mask, okame (おかめ), is even more of a mystery to me because I couldn’t find anyone who could give me any kind info about it (at least not yet anyway). I showed the picture to several different Japanese natives and the first thing I heard them say, is okame, おかめ. 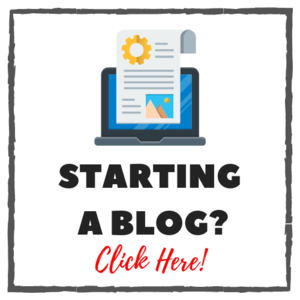 When I asked about more details, people looked a bit uncertain…it was interesting. A couple of people mentioned that could possibly be a type of Noh* (のう or 能)mask or Nohgaku (のうがくor 能楽) mask, but they weren’t exactly sure. *Noh is a traditional type of Japanese drama. Sometimes I REALLY want to know the answers to things, or find out just a little more about a custom or item here in Japan. This is part of the reason I am trying so hard to improve my reading abilities. If I could read easily, I could go to a public library and figure out anything I wanted to know on my own. 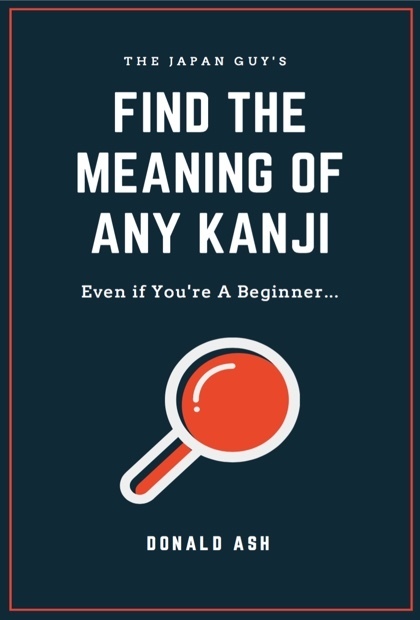 But at the same time, asking people questions is a great way to foster relationships with Japanese people, practice my Japanese, and make some new friends in the process. So as my reading improves, I’ll probably use both methods. For now, it’s kind of cool that these masks have just a wee bit of mystery enshrouding them, and that many people I talked to don’t know the full story exactly. If you do know anything about either of these masks, please feel free to use the comments section. I’m curious to know.